If you've got SPEED (the network, not the drug), you might want to tune in at 10 PM EST to see The Car Show. Discuss the bits, the remotes, and the desk right here. Will Adam Carolla's podcast make a good show? Will Matt Farah make the jump from computer screen to television? Will Dan Neil's haughty pedantry be funny? 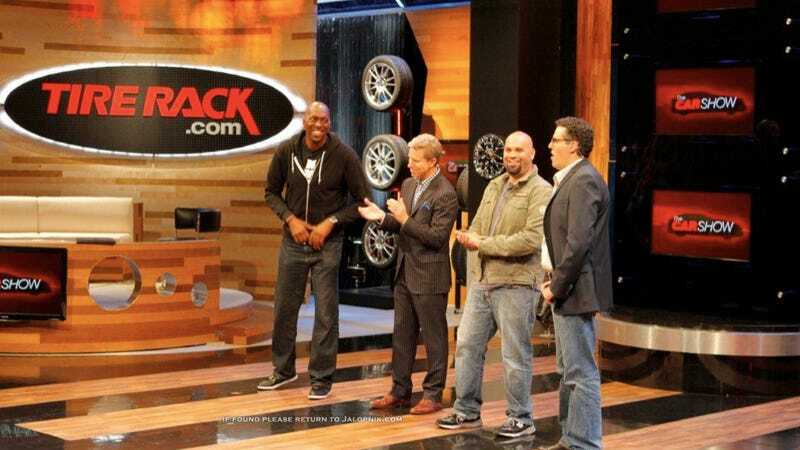 Why the hell is John Salley there? Some, or all, of these questions may be answered. DISCUSS! And drop any vids in the comments.